If you own a Nexus 4, Nexus 7, Google Play Edition phone or have flashed a stock Android 4.2 ROM that supports Photo Sphere, Google has given you a new service to upload your beautiful pictures of the world to. It’s called Views, and is somewhat of an extension of Google Maps. All Google asks that you do is take Photo Spheres as you travel the globe and then share them to Views to create one of the coolest photo collections we have ever seen. 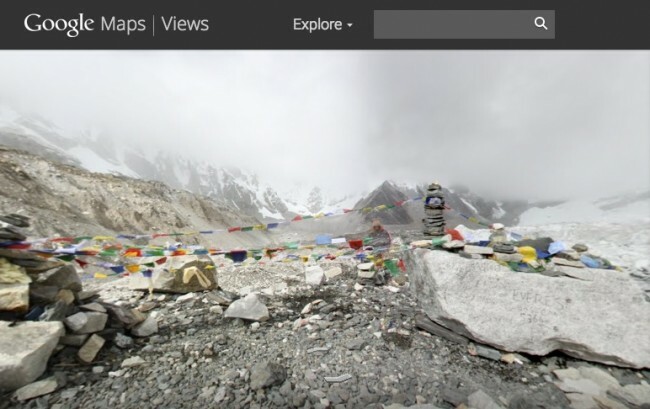 There is a web interface that you can upload from your computer to, but Google also claims that you can view your Photo Spheres of places in the stock Android gallery, press “Share,” and then share through Google Maps. I can’t get sharing through Google Maps to work through my Galaxy S4 GPE, but it could simply be a user error on my part. You can also share your DSLR panoramic shots as well. If you don’t have a phone that shoots Photo Spheres, I suggest you at least head over to the Views site and browse around through the stunning pictures that users have submitted of different places around the world. What a fun site this is.